Australia’s MGC Pharmaceuticals’ (ASX: MXC) MGC Derma Division last week launched a cannabidiol based cream that it says will provide relief of mild psoriasis symptoms. Psoriasis is autoimmune disease characterised by patches of skin that are red, itchy and scaly. It’s a fairly common condition, affecting 2–4% of the population of the western world. As well as being terribly uncomfortable for those suffering from psoriasis, its economic impact is significant. The annual US cost of psoriasis amounted to approximately USD $112 billion in 2013. The non-intoxicating cannabinoid cannabidiol has anti-inflammatory properties, making it a good candidate for tackling skin conditions. The company says its CBD Herbal Repair Cream has proven to provide relief for irritated and inflamed skin. The product was clinically tested to confirm its efficacy in people with psoriasis by Dr Rok Devjak, MD PhD, at a leading dermatological clinic in Slovenia. 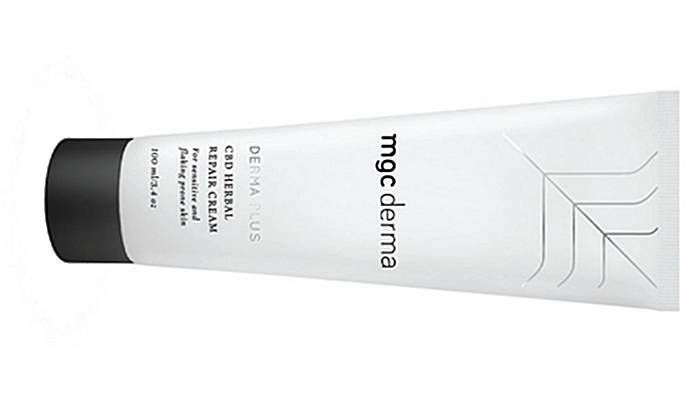 The CBD Herbal Repair Cream is part of MGC’s Derma Plus range, which will feature another two products in the next few months, Herbal Balm and Herbal Replenish Cream. The product isn’t cheap, costing €80.00 (excluding VAT), which is around $122 AUD or $96 USD for 100 ml/3.4 oz. CBD, which can also be extracted from industrial hemp, is being increasingly utilised in skin care products given its beneficial attributes and good safety profile. Last year we reported University of Colorado Anschutz Medical Campus researchers found another cannabinoid, tetrahydrocannabinol (THC), may be useful in treating another skin condition called pruritus – severe itching. However, THC is a little more problematic in skin care due to its legal status in some countries. In other recent news from MGC Pharmaceuticals, the company welcomed the announcement by the Australian Government last week to permit the export of medicinal cannabis products. strategy in Australia, to complement its existing operations in Europe,” stated the company. As with many medical cannabis stocks, MGC’s share value rose on the government’s announcement. 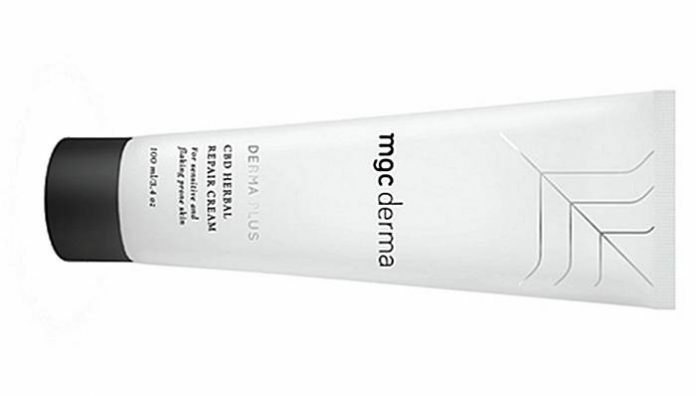 MGC Derma Division is a 51:49 joint venture between MGC Pharmaceuticals and Dr. M. Burstein Ltd.